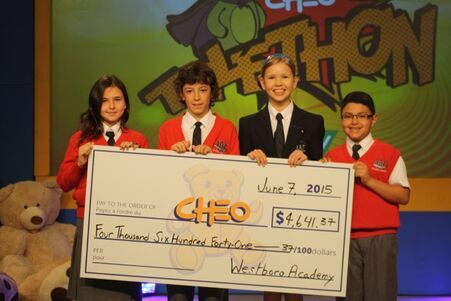 Westboro Academy helps prepare students for life by reinforcing the expectation of serving others. Our students learn from an early age that they are part of a much wider community, one in which people share resources, ideas, time and energy. 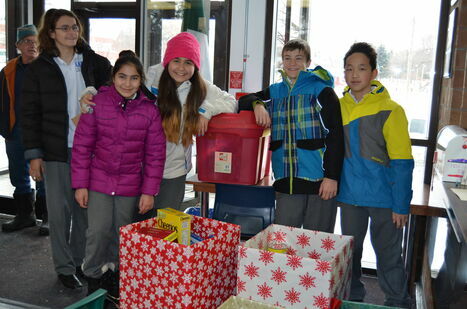 Our Student Council organizes many community service projects and supervises charity fundraising events. Through these activities, our students experience the benefits of giving to o‍‍‍thers. Our students organize food drives, charity raffles, a Skate-a-Thon, the Annual Terry Fox Run, bake sales and other activities at their own initiative that all contribute to this experience. We encourage the students to come forward with their own ideas on how to serve others and help them find ways to implement these ideas so that they become a reality.